Real Sociedad hosts Betis Sevilla at the end of the 30th day of La Liga on Thursday night. 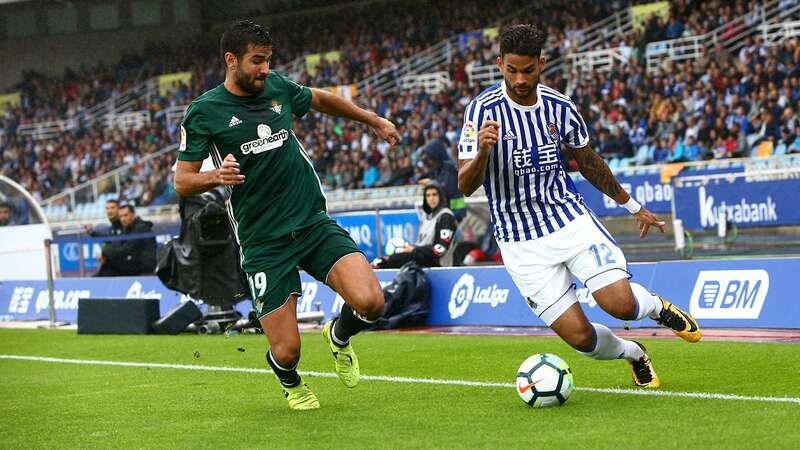 Real Sociedad does not have much to play while Betis can still hope for a place in Europe. In front, Real Sociedad is 10th in the standings and has nothing to hope or fear at the end of the season. This is reflected in their latest results since the Basques have not won since 5 games. Beaten by Atletico (0-2) and Sevilla (5-2), they were drawn against Levante (1-1) and Real Valladolid (1-1). For its part, Betis is no longer in great shape and has won only one of his last 5 games. Defeated by Valencia in Cup (1-0) and Getafe (1-2), the Andalusians went to win on the field of Celta Vigo (0-1). Subsequently, they lost to Barcelona (1-4) and drew 1-1 at the Rayo Vallecano. Important Zurutza and captain Illaramendi and the usual replacement Merquelanz are in the infirmary, joined this week by another regular Rodrigues bench. Back against the indispensable midfielder Miquel Merino and the tailor of the defense Hector Moreno. The defender Llorente remains uncertain. For Betis, the very promising Junior Firpo, the important Francis Guerrero and substitutes Javi Garcia and Sergio Leon are still unavailable, while the Guardado frame will be back from suspension.